Elijah Williams had 15 kills Thursday to lead host Shadow Ridge’s boys volleyball team to a 25-19, 26-28, 25-22, 25-17 win over Las Vegas High. Elijah Williams had 15 kills Thursday to lead Shadow Ridge’s boys volleyball team to a 25-19, 26-28, 25-22, 25-17 home win over Las Vegas High. Jackson Justice had 18 digs and two aces, and Michael Salame added six kills for the Mustangs. Leander Gates paced Las Vegas with 11 kills. Kevin Switzer had 28 assists, seven digs and four kills, and Ashton Barney added eight kills and eight digs for the Wildcats. Palo Verde 3, Desert Oasis 0 — At Desert Oasis, Cooper Jarman had 40 assists and 10 digs to power the Panthers to a 25-20, 25-18, 25-15 sweep of the Diamondbacks. Jared Brady put down 19 kills, and Jackson Fife had 17 digs for Palo Verde, which got 10 kills from Scott Solan. Gage Sarna had 17 assists, and Ethan Kovach provided 15 digs for Desert Oasis, which got six kills apiece from Josh Bastin and Liam Morrissey. Foothill 3, Basic 0 — At Foothill, Anthony Dowding had seven kills as the Falcons defeated the Wolves, 25-16, 25-19, 25-21. Brandon Szukiewicz had two kills and two digs, and Jacob Hale had three kills for Foothill. Oscar Gonzalez had four kills, four digs and three blocks for Basic. Chris Jepson added seven kills and two blocks, and Shad Gettman had five kills for the Wolves, who got eight digs from Colton Banks. Liberty 3, Spring Valley 0 — At Liberty, Pascal Chavez had eight kills to lead the Patriots to a 25-7, 25-14, 25-10 sweep of the Grizzlies. Jordan Wager had six kills, and Sefania Mamea added 17 assists and sfour aces for Liberty. Atapana Malele-Faaifo had 12 digs for the Patriots. 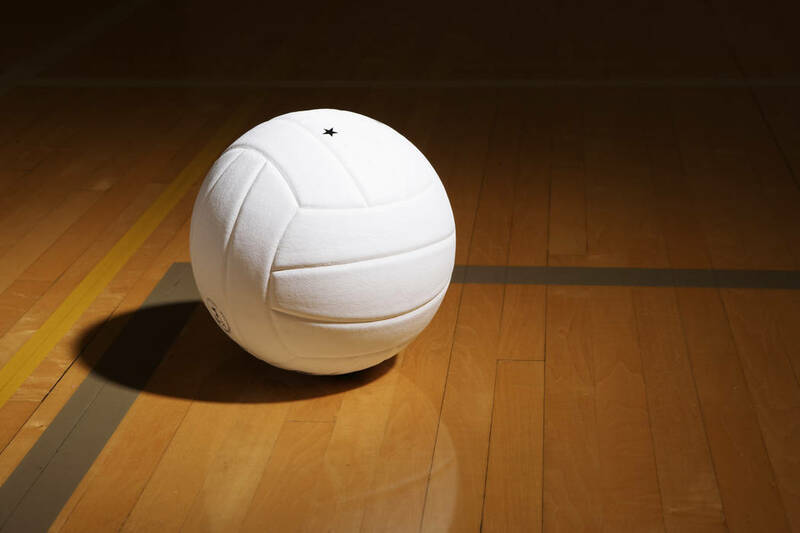 Mariano Saucedo had six kills, and Carson Dooley had five kills for Spring Valley. Sierra Vista 3, Tech 0 — At Tech, James Gow had six kills, five digs and four blocks as the Mountain Lions defeated the Roadrunners, 25-23, 25-16, 25-20. Jayden Maiava had five kills and four blocks for Sierra Vista. Clayton Faught had nine assists for Tech. Jerin Lacson added four kills, and Justin Lolong had four digs for the Roadrunners. Durango 3, Clark 0 — At Durango, the Trailblazers defeated the Chargers, 25-17, 27-25, 25-13. Danniel Navata had seven kills and two blocks, and Bryce Wetjin had three kills and three aces for Clark.